eSword is my favorite Bible study program. 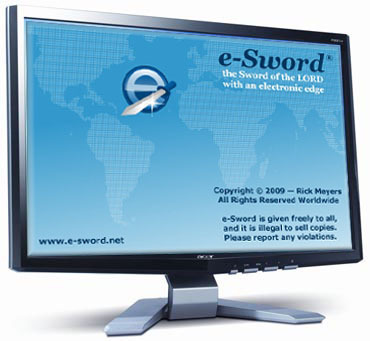 The discussion for eSword for Linux may be coming to a head. Show your support; programmers needed! comes with the King James and the King James w/Strong's numbers. Literal Translation (by Jay P. Green Sr) if you are a KJV fan. and the New Living Translation. For commentaries, get Matthew Henry; the "Concise" version is okay, but the "Whole Bible" version is the really useful one. The TSK (Treasury of Scriptural Knowledge) is included (one of the greatest Bible study tools!). Another I have found to be extremely useful is the LASB (Life Application Study Bible). Dictionaries: the free ones- GET THEM ALL! you have to buy them (link below).